Susan’s Swedish heritage is through her maternal grandparents, Gustaf A. and Ellen W. Nelson, who emigrated to the Chicago area in the early 1900’s. When Gustaf died, Ellen joined the household of her daughter Doris, and helped raise Doris’ two children, Susan and Lynn. She brought Swedish customs, language, and recipes into their lives. Susan was a young member of the Vorblummen Children’s Choir at the age of five, and her love of music and singing has continued. Attending the University of Illinois at Champaign-Urbana, she attained her Bachelor’s Degree in Music and then earned her Master’s of Music in Vocal Performance from Northwestern University. 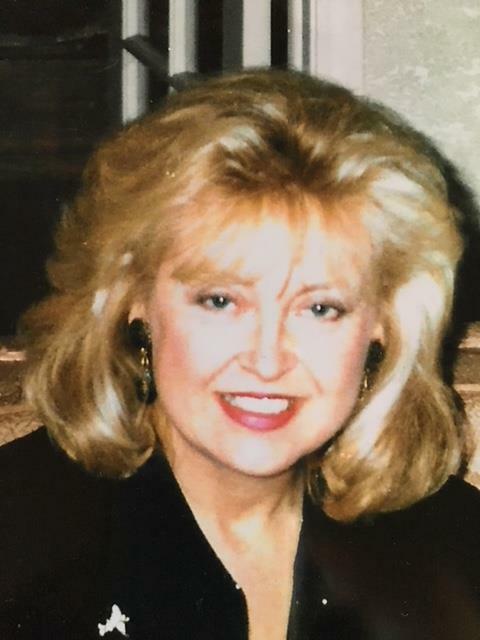 Susan taught music at Thomas Jefferson Junior High in Decatur, IL where she met her future husband Richard, who was a professor at Eastern Illinois University. They moved to Evanston and raised two sons, Richard and Jonathan. They now have five grandchildren. Susan’s early singing career included choral singing with the CSO, Grant Park Symphony Chorus, and Music of the Baroque. She sang at the Fourth Presbyterian of Chicago, was mezzo soprano soloist at the First Presbyterian of Evanston, as well as mezzo soloist at several Chicago synagogues. Her Operatic appearances included roles with the Chicago Opera Theater, the Florentine Opera of Milwaukee, Light Opera Works, Hinsdale Opera, College of DuPage Opera, and the Connecticut Grand Opera. She also appeared in Gian Carlo Menotti’s Opera, “The Consul” at the Edinburgh Festival in Scotland. Susan is currently a member of the Musicians Club of Women. During her time as Interim Director of the Sverige Barnen, she met Arlene Lindell through her sister, Lynn. Lynn’s two children, Alexis and Theo, were members of the group. Arlene encouraged her to join Verdandi, which she did in 2009 to honor her mother’s heritage. Susan was sponsored by her sister Lynn Sakellarides, who passed away in 2015. A member of Verdandi #3 and Svithiod #1, Susan is a Trustee in both lodges. 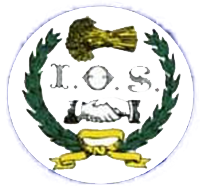 At the last convention held in August 2017, she was elected to the Board of Directors of the Independent Order of Svithiod. An avid gardener, Susan is a member of the Evanston Garden Walk Committee. She enjoys hearing about the early days of the lodges and respects the members who were a part of those early years. Susan feels there needs to be a “balance between old ways and new in order to attract new membership”. Nice photo Susan, you really have the career in music! Are there any recordings of your performances? You’re right, our mistakes.. thanks for the corrections. We will correct those ASAP.